Posted on April 23, 2019 by shieldformuslims	in Uncategorized and tagged Middle East Monitor, Saudi Arabia, Sudan, UAE. 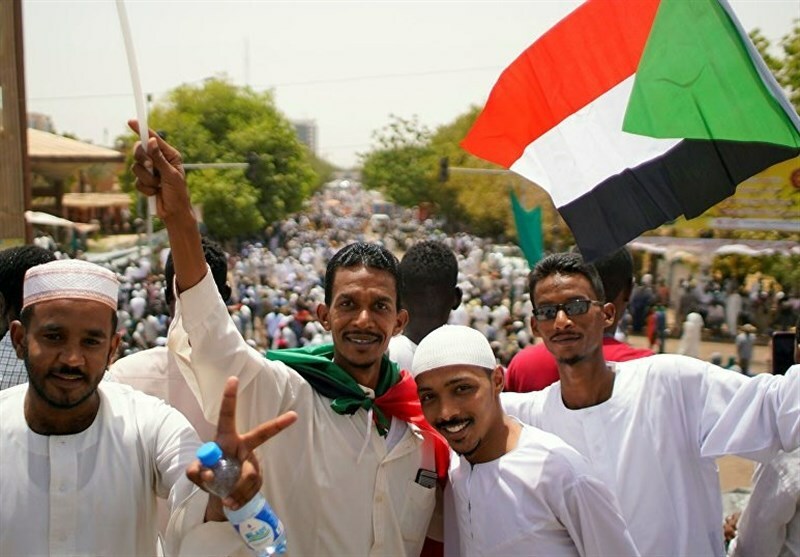 Sudanese protesters called on Saudi Arabia and the United Arab Emirates to “keep their money” a day after Riyadh and Abu Dhabi gave Khartoum $3bn aid. Posted on January 28, 2019 by shieldformuslims	in US and tagged Airport, American Muslim women, anti-Muslim attacks, Chad, chaos, Donald Trump, Iran, Iraq, Islam, islamophobia, Libya, Muslim ban, North Korea, Somalia, Sudan, Syria, Trump, US, USA, Venezuela, Yemen. Posted on August 6, 2018 by shieldformuslims	in Saudi aggression and tagged anti-Muslim attacks, attacks against Muslims, Bahrain, drones, Maswadah, Morocco, Riyadh, Saudi aggression, Saudi Air Force, Saudi Arabia, Sudan, USA, Yemen.